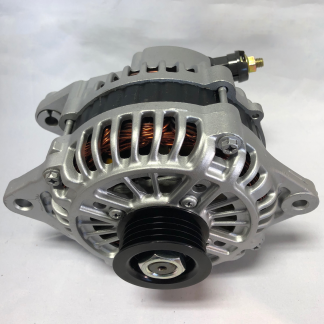 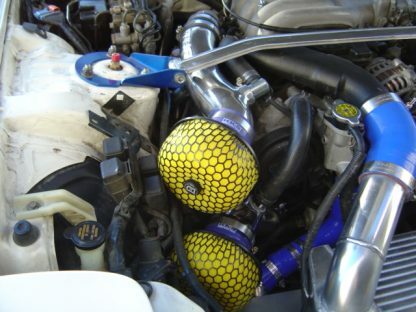 Engine power is directly related to the rate of incoming and outgoing airflow, and many factory intake systems are highly restrictive, thus limiting engine horsepower and torque. 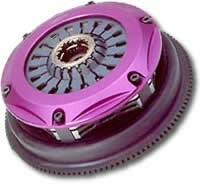 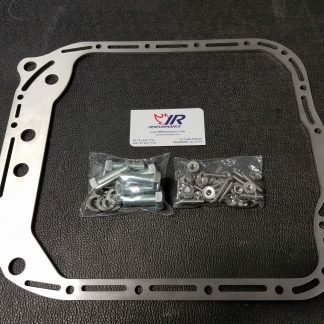 One of the easiest and most inexpensive ways to increase engine response is to replace the stock air cleaner or intake system with our high performance aftermarket product. 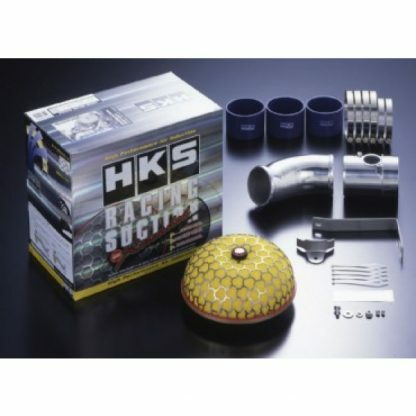 HKS’s unique high performance air filter systems, the same systems used on our world-record holding pro competition vehicles, offer an optimal balance of air filtration and increased airflow for maximum performance and protection.